Waiting for the next year? Are you counting the days left? 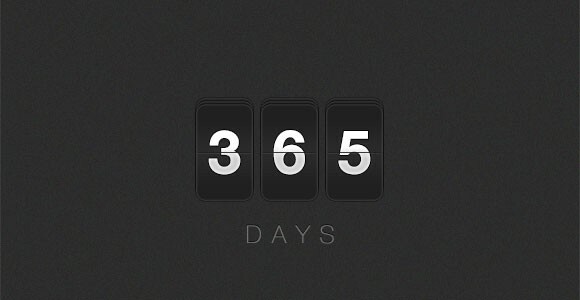 Well, here’s a a simple PSD flip countdown designed by Marvin Niedt. Use it as you want! Posted on December 6, 2012 December 6, 2012 in Free PSD, Miscellanea and tagged flip, counters, countdown. This post has been viewed 6779 times. Awesome fullscreen pageflip layout with HTML, CSS and the BookBlock plugin. 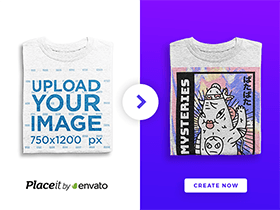 Made by Codrops team! 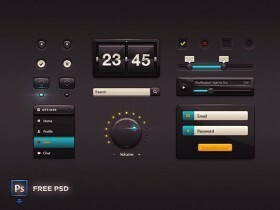 This free PSD is a flip countdown timer, including days/hours/minutes/seconds. It has realistic shading, gradients and plenty of style.